Criminal harassment involves intentionally targeting someone by using behavior meant to annoy alarm, terrorize, or torment them. The acts include threats to the victim and/or their family’s safety. Overall, state laws can vary regarding criminal harassment. Harassment is a broad term to include criminal acts like stalking and trespass. Criminal harassment isn’t the same as civil harassment such as workplace harassment so it is always good that you hire criminal harassment lawyer. The statutes defining stalking and criminal harassment are so vague that the police can construe almost any conduct as falling within the parameters of either statute. For those charged with stalking or criminal harassment, facing a trial by jury may seem like a quite daunting ordeal. An experienced and fearless criminal harassment lawyer can help you challenge these types of allegations. Being accused of stalking can be a demeaning, humiliating and infuriating development in the life of anyone. The term “stalker” is highly charged, conjuring up images of a frightening individual determined to harass the frightened target into submission. The reality can be quite different. We live in an increasingly hostile world where people, prompted by a simple disagreement or a desire to terminate a relationship, are quick to accuse individuals of stalking or criminal harassment. Some people are delusional and believe that they can pressure their victims into accepting them on a personal level if they just keep pushing them. Victims usually know the harasser, but not always. People from old romantic relationships or someone who’s been rejected by the victim may become bitter and start to behave inappropriately. For example, in a divorce, one spouse may threaten the other, causing significant distress those results in charging someone with harassment. In other cases, the harasser might be someone with a personal grievance against the victim, like an angry co-worker or someone with a childhood grudge. Whether harassment is considered civil or criminal generally depends on the relationship between the harasser and the victim and the type of behavior involved. Though laws vary by jurisdiction, civil harassment is generally seen as being done by a person who the victim has not been in an intimate or romantic relationship with, like a neighbor, stranger, or family member that’s not a parent, sibling, grandparent, or in-law hearing. How to press harassment charges someone with harassment is generally brought against people who a victim has been in a close relationship with, like a former spouse or romantic partner. Similar behavior from a close family member may be considered domestic violence rather than harassment. We will investigate the charges thoroughly, make every attempt to interview the witnesses, and keep you informed of any important developments in your case. In fact, no client of ours has ever been convicted of criminal harassment or stalking. 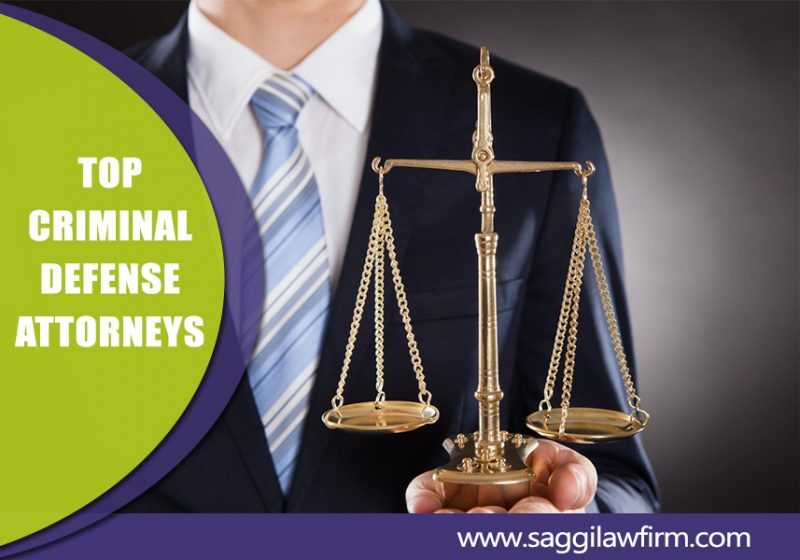 To properly defend you, criminal harassment lawyer will meet with you and patiently listen to your side of the story, answer your questions, assess the strengths and weaknesses of the prosecution’s case, and address your concerns. 2) the defendant issued threats to the alleged victim that were designed to put the victim in fear of physical harm or death. A stalking conviction is punishable by imprisonment in the state prison for not more than five years or by a fine of not more than one thousand dollars, or imprisonment in the house of correction for not more than two and one-half years or both. Criminal harassment, or “stalking”, as it is commonly referred to, consists of repeated behavior that has the intention of harassing, frightening, annoying, or other actions displaying obsessive and unwanted conduct directed towards another individual “without lawful authority”. For those facing harassment charges, it is important to hire an experienced criminal defense lawyer to defend against these types of allegations. Please read here on defending domestic charges to learn more about defending this category of cases. Criminal harassment lawyer who consistently achieves excellent results for his clients facing criminal harassment or other domestic related charges by employing a number of strategies which often result in his client’s charges being withdrawn by the prosecutor or dismissed in court by the judge. For those facing domestic related harassment allegations, specific considerations apply. If you face charges for criminal harassment, it is important that you do not take such charges lightly. Consequences for conviction can range from the implementation of a protection order, which can limit your freedom of movement, all the way to imprisonment for a period of up to for many years. To best protect your freedom, seek out an experienced Criminal harassment lawyer to start building your defence. We are prepared and ready to help defend you against the criminal harassment charges you face. Our Criminal harassment lawyer is highly trained and experienced professionals who have proven themselves through numerous successful cases. We has more than many years of experience defending clients charged with criminal harassment and related offences. We have the tools and resources required to create comprehensive defense strategies on behalf of each of our clients. Visit here to know in detail about Drug Related Criminal Offences Lawyer.